Exclusive What Men Want Title Track From Brian Tyler! 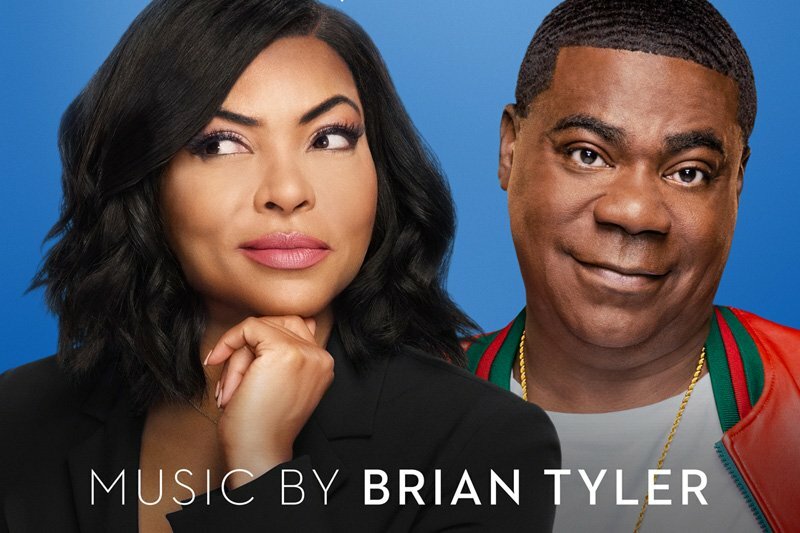 Lakeshore Records has provided ComingSoon.net with the exclusive main title track by composer Brian Tyler (The Fate of the Furious, Crazy Rich Asians, Iron Man 3) from Paramount Pictures‘ upcoming comedy What Men Want. You can listen to the track titled “Somethin’ Like This” in the player below! 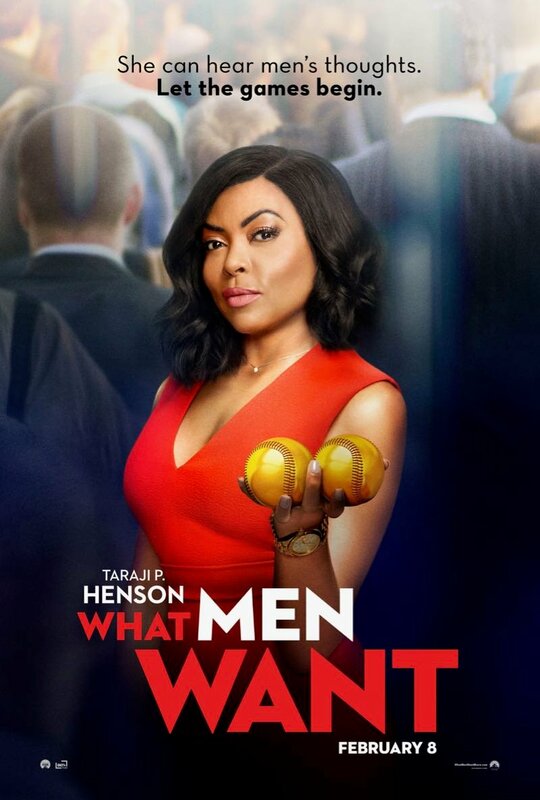 What Men Want is set to debut in theaters on February 8, 2019.